Personally, it’s been a busy week as I started a new job. It’s brilliant and I love it. Where I’ve had time, I’ve been working on Think Of The Children – the fourth Jessica Daniel book. Book three, The Woman In Black, has a complete first/second draft but I’m letting it stew for a while before going back to it. I’ve written around 27,000 words of TOTC. Meanwhile, sales of Locked In have soared again. 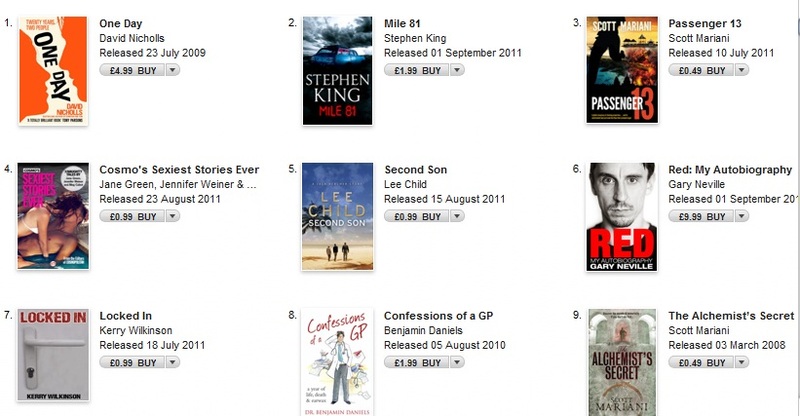 I’m all the way up to No.7 in the iTunes charts – including No.3 in the crime chart. 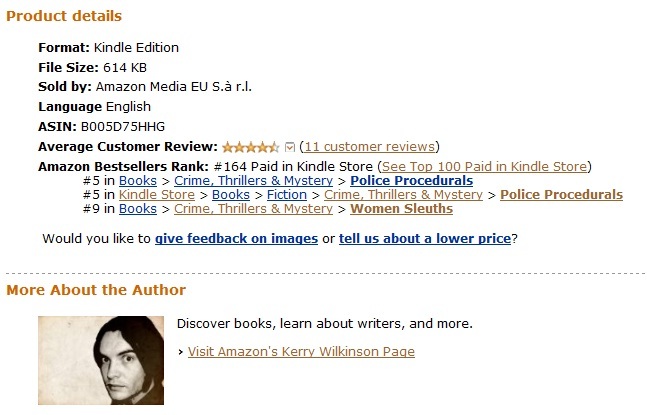 On Kindle, I’m in the top-10 for police procedurals and for novels featuring female detectives. 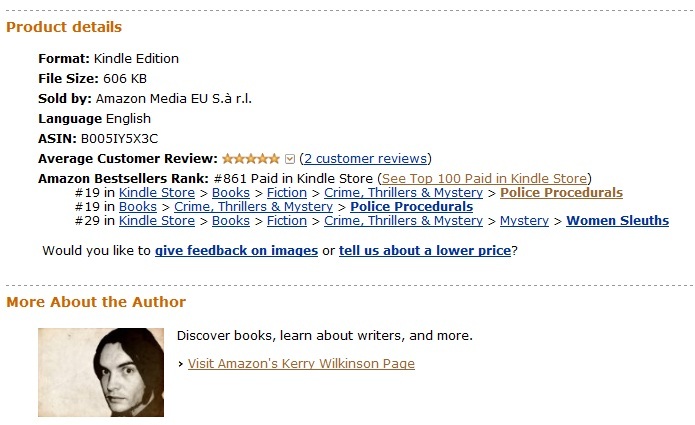 I’m also in the main overall top-100 Crime, Thriller and Mystery novels, which is a tough chart to crack (my “badge” shows I’ve had nine days in the chart). Vigilante has also cracked the top-20 in those categories. Meanwhile, the LEP story about me somehow got syndicated off to Abu Dhabi newspaper The National (although no one contacted me, even though my email is freely available from this site). No matter, as that story has then been resyndicated to all kinds of places.